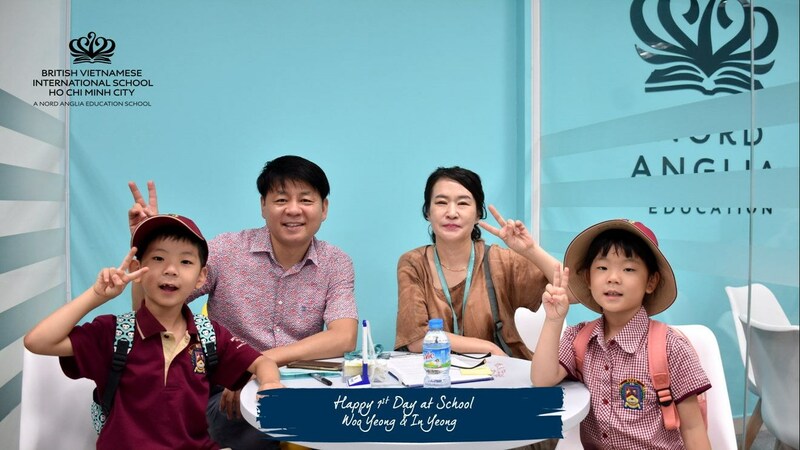 “The lively attitude of students in class and the natural dialogue between students and teachers impressed us so much that we decided upon my child entering BVIS without any hesitation” – Mr Kang Young Ki - Seong Yool’s (Y5) father. 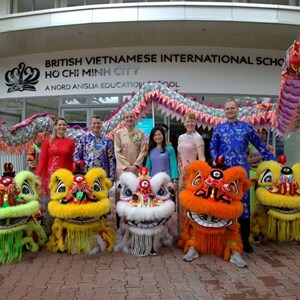 BVIS HCMC is a leading international school in Vietnam, dedicated to transforming education and creating a lifelong learning community. We ensure that our students will have the academic qualifications and international mindset to confidently live and study abroad. A bilingual curriculum is an essential part of our curriculum at BVIS. 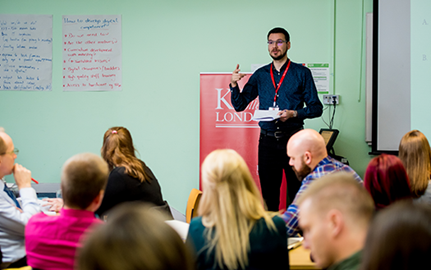 There have been lots of inspiring stories from our students being successful bilingual learners not only in classrooms but also in real life situations following their graduation from school. 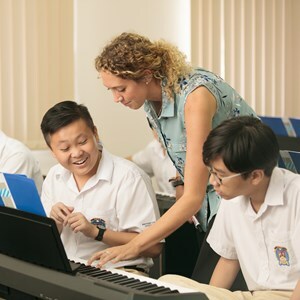 Over the past few years, thanks to the outstanding education and the strong focus on developing a global perspective, BVIS HCMC has witnessed a growing number of 10 different nationalities at school, contributing to the multicultural environment that we celebrate in daily learning activities. With the growing cultural diversity at BVIS, we are very proud to see our school’s success in developing not only excellent bilingual but also trilingual learners. 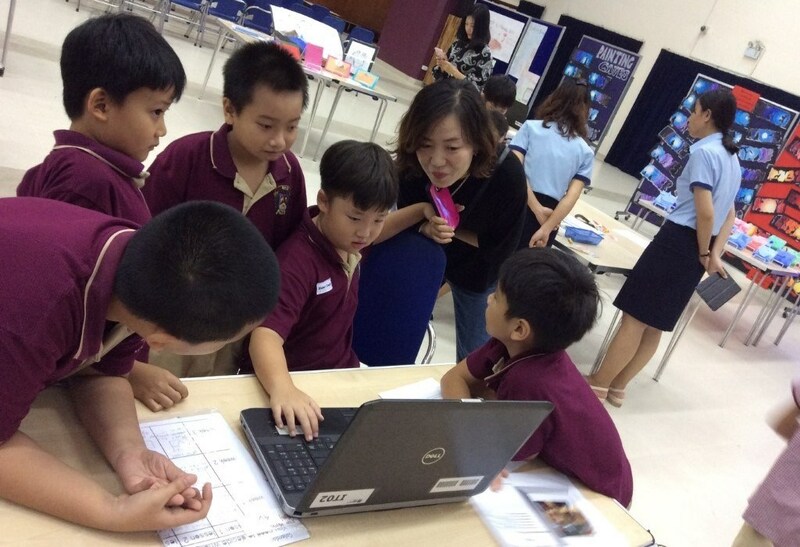 Taking the success of just two of our Korean students, Se-a and Seong Yool, this article will help you to learn further about how BVIS can support and develop your child’s love for learning in a trilingual context. 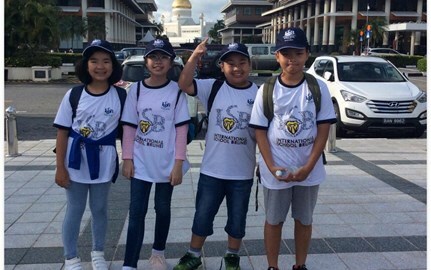 Being part of BVIS’ unique and language focused community since 2014, Se-a & Seong Yool  have always worked hard and demonstrated a great learning attitude, which together with our highly experienced and qualified teachers, helped them to make outstanding academic progress, develop fluency in English and Vietnamese and become exceptional trilingual role models in our school community. Mr Kang Young Ki, Seong Yool’s father, commented, “Since the time they moved to Vietnam, the family has always tried to offer opportunities for Seong Yool to have an exposure to the interesting Vietnamese culture, as well as develop strong English skills.” Mr Young Ki added that the development of learning multiple languages, “will be a crucial preparation for his future”. 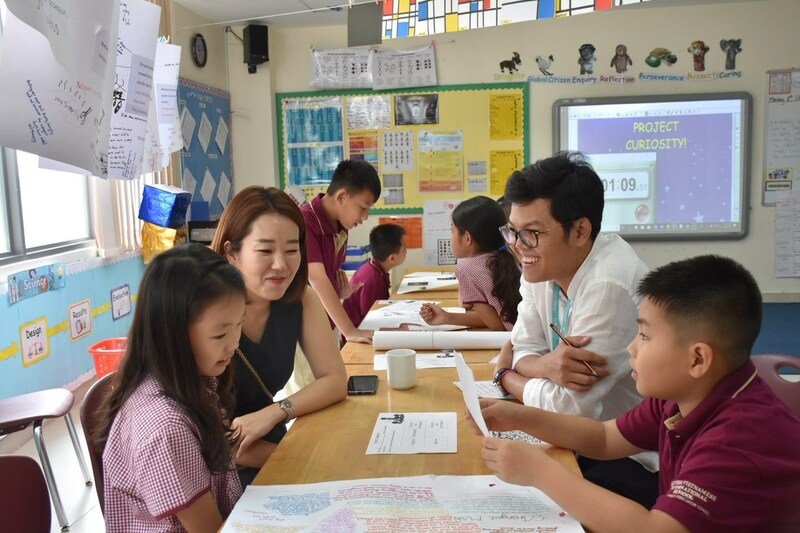 Excelling at a new school within a different culture is not easy, however  Se-a and Seong Yool did a great job with the enthusiastic support from their BVIS teachers, Vietnamese friends and their families. 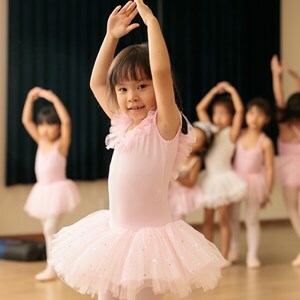 Se-a's father further added that his daughter has, “enjoyed happy friendships and acquired English and Vietnamese fluency by having fun at school”. 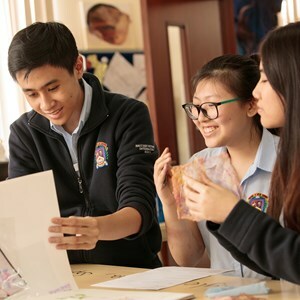 The beginning of the academic year 2018-2019 saw an increase in the number of Korean students here at BVIS, which helps to bring a growing multicultural perspective and supports the development of true global citizenship at our school. 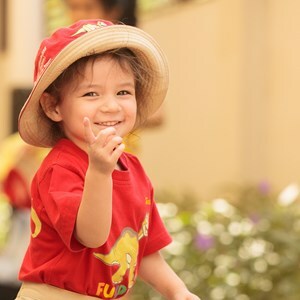 With our commitment to delivering the very best education to all our students in a unique and truly bilingual environment, we are always happy to welcome all nationalities to thrive in our school and develop their bilingual, trilingual and multilingual skills. For information about how your child can join our school, please click here for more details.